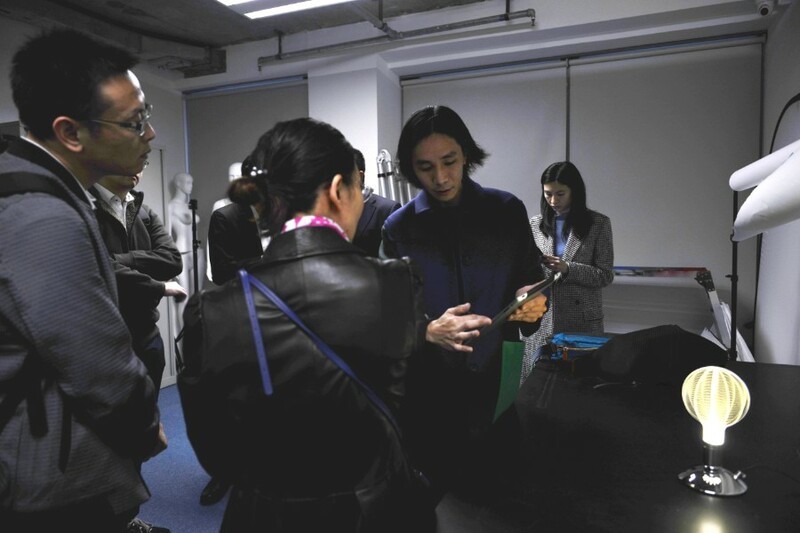 A group of Nansha government officials, invited by Ms Annie Kong from HKUST, visited DIP WCH Centre on 12 Mar. 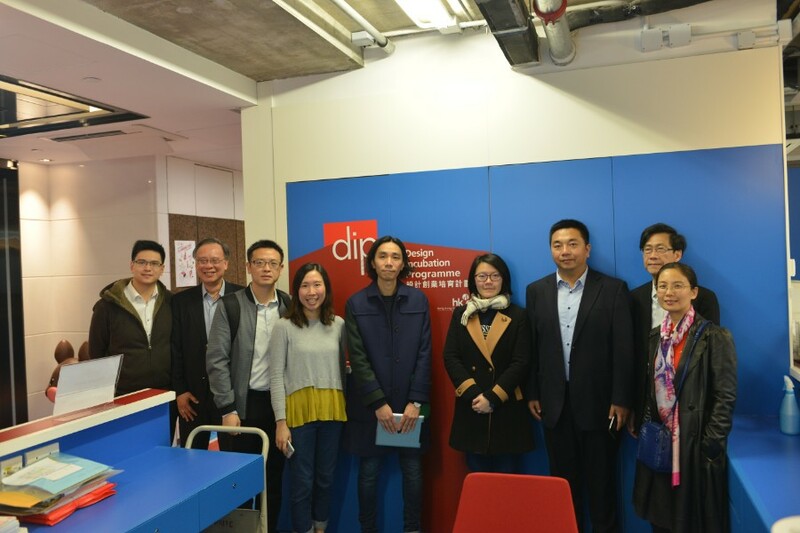 The officials were greeted by Mr. Frank Leung, Senior Consultant of DIP, who also introduced HKDC and DIP programme through a presentation. 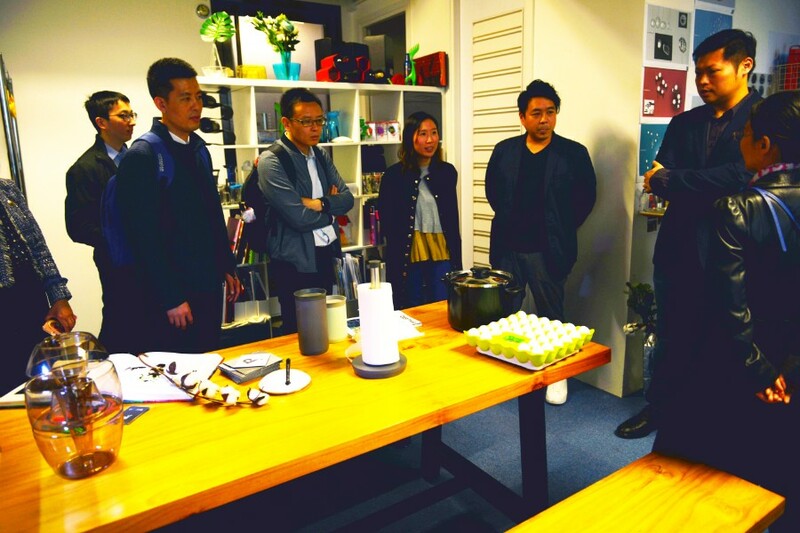 The officials met two RedDot winners of our incubation companies including PONG and NAP.